Would you like to be able to enjoy and participate in vivid, realistic dreams? To put yourself in command of what happens in your dreams, every single night? Lucid dreaming is a state where you are aware that you’re dreaming. When you know you’re dreaming, you can take control of what’s going on. You can direct the dream like a movie director, move it along another path, turn nightmares around, enjoy endless adventures, and remember everything that happens in the dream world. 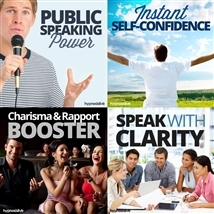 You can rehearse upcoming events, try out new skills, and interact safely and confidently. 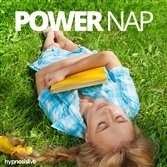 Anything is possible in dreams – and hypnosis can help unlock those possibilities. 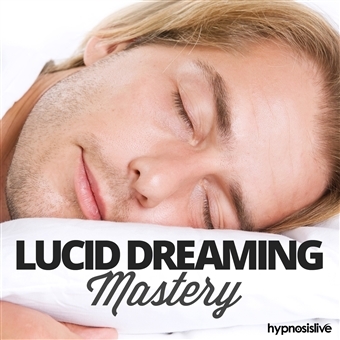 The Lucid Dream Mastery hypnosis session will help you become the master of your dreams quickly and effectively! 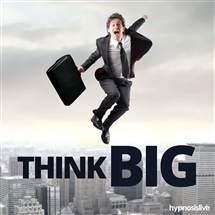 As you listen, the special hypnosis and NLP techniques will work to rewire your thinking, helping you access your subconscious to take charge of your dreams at will. 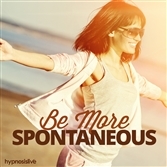 You’ll learn to recognize when you’re dreaming and discover the ability to “wake up” inside the dream and dictate its course – giving you the power to make changes in your life or enjoy completely amazing adventures. Become a lucid dreaming expert! Download the Lucid Dreaming Mastery hypnosis session now to enjoy lucid dreaming adventures on demand – starting tonight.